Usha (alias Rosy) is a mother of three teenage children struggling to build a home for her family. 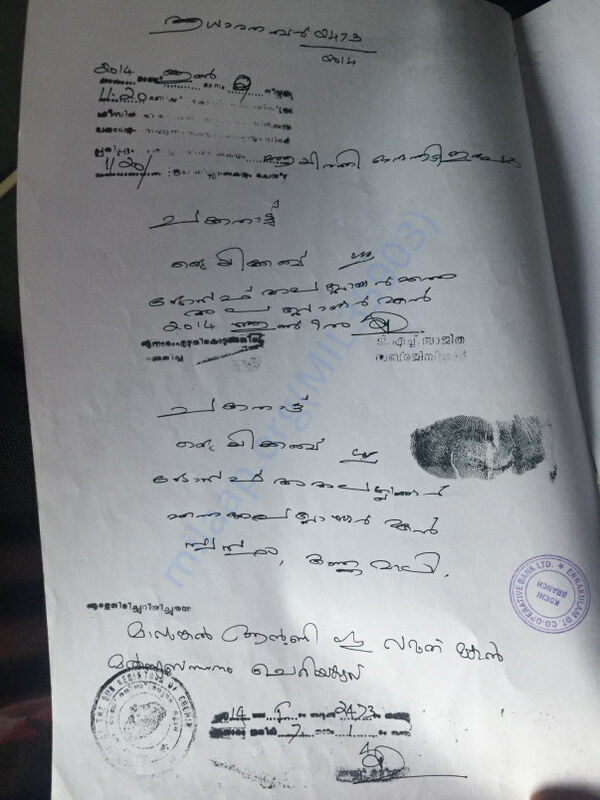 She currently lives with her husband, father-in-law and her three children in a small shed in Kannamaly (near Thoppumpady) in the outskirts of Kochi, Kerala. As you can see in the photo, the shed is in tatters and definitely not fit for residence, especially in a city with a persistent mosquito problem. Usha has been toiling day and night, but they make hardly enough to feed her family and make ends meet. Saving up for a house is just too difficult for her at the moment. They started construction on her father-in-law's property of 2.5 cents a year back, with some materials supplied by Our Ladies Church nearby. 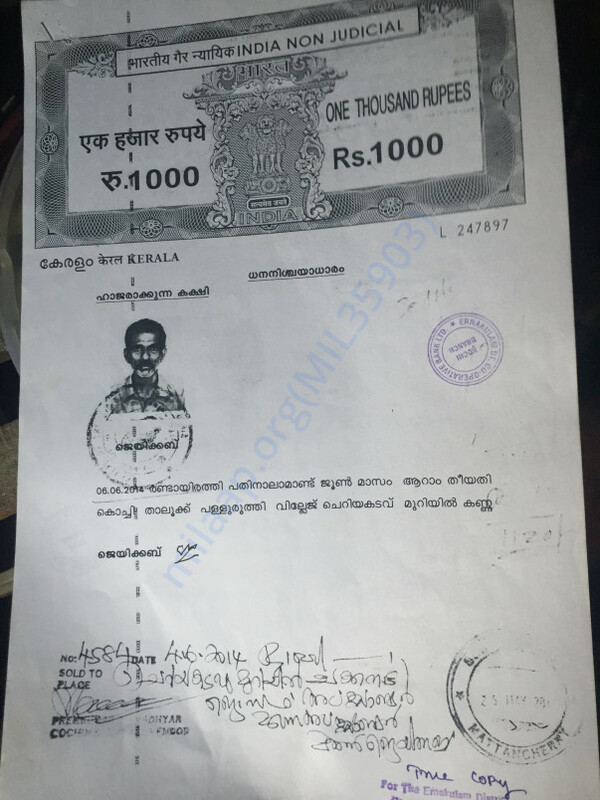 She has used Rs.200,000 Abraham received from Fisherman's fund and some money she borrowed from Kudumbashree and private finance pledging their friend's gold. Unfortunately, they have also borrowed based on the land for Abraham's sister's wedding earlier. Unfortunately, some of the materials were destroyed by Cyclone Okhi. 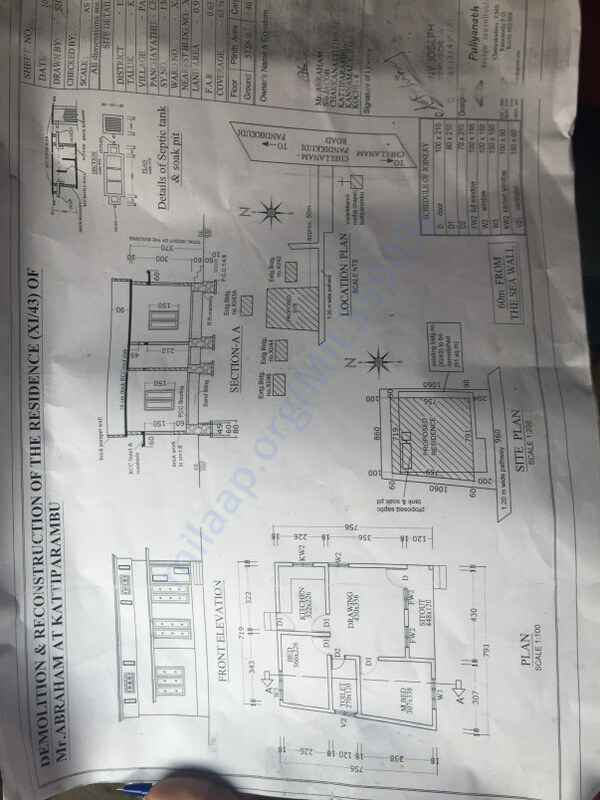 The house is partially constructed now, but they do not have the means to continue further and interest on their borrowings compounds month after month. She works as a housemaid in various houses in Kadavanthra. Her husband Abraham, works as a fisherman and also does odd jobs, but work is very difficult to come by for him these days due to lack of opportunities for fishermen and also his age. Their eldest son Jacob, (who is a school drop out and does not have the means to pursue his studies further) has started doing odd jobs in construction. He has wheezing troubles and the work does not suit him, but he ploughs on. Their second son Sebastian and daughter Mary are currently in school do reasonably well in their studies. If the situation continues, they might have to drop out too. We are looking to raise Rs.500000 to help Usha's family pay off their debts and finish house construction. We would appreciate any help in providing her children a chance of a future. Thanks in advance! Thank you very much to everybody for their contribution. Usha's house is almost complete and they have moved in to their property. Her kids are doing well and are pursuing their higher education. The funds raised in this campaign are being withdrawn to my account, and I will hand over the same. 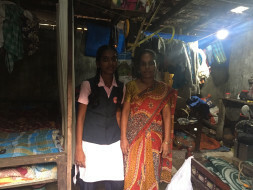 Thank you for the contributing to help Usha build her home. Her house construction is progressing and she was able to move into the house just before the rains. The house is not complete, but she has a roof over her head for now. 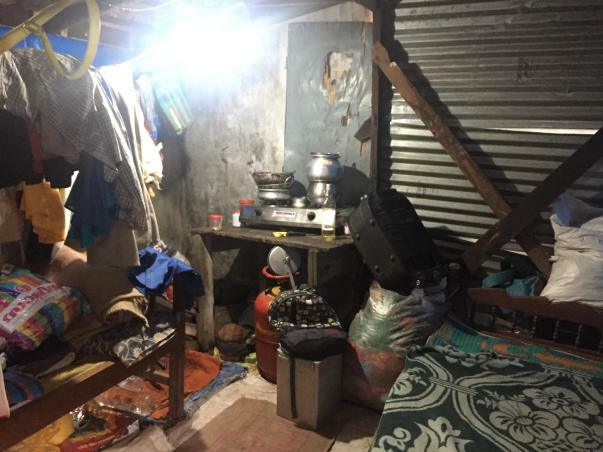 They have decided to continue the house construction residing in the building as it has become impossible for the family of 6 to stay in the shed during the rains. Her daughter has completed her 10th exams last month with good results, and now she is trying to get admission for her further studies. 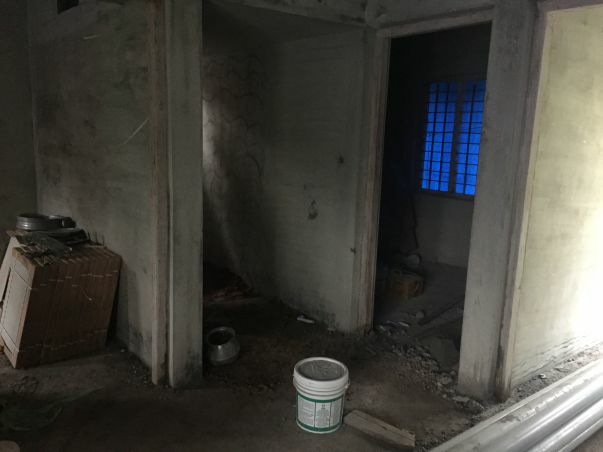 The money you have contributed is going to help her start the flooring for the house as well as pay the initial fees for her daughter's further schooling. Thanks again on behalf of Usha as well as myself for helping their family. I can't express in her words her reaction when she realised there are people out there who are willing to help her.